When point of sale (POS) technology first exploded onto the market, it was a rudimentary system with basic functions. As the needs of industries have changed, POS capabilities have evolved to keep up, and so has the role of a POS software reseller. 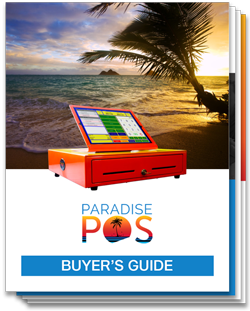 With rapid advancements in the tech world, POS technology has become incredibly nuanced and ever-changing, requiring a POS software reseller to stay up-to-date on trends to remain successful. The demands of business revolve around consumer expectations, and consumers are expecting mobility. As a POS software reseller, this means that your customers will want mobile checkout, self-checkouts, and pay-at-the-table – all of which require mobility. When your servers and staff are confined to a stationary terminal, it prevents them from interacting with customers and providing the level of service needed to stay competitive and profitable. Adding mobility improves customer service and leads to increased sales. When software is available that allows retailers and restaurants to keep business running even in the midst of network and power outages, downtime is no longer acceptable. There are many pseudo-methods for a POS to accept transactions during an outage, but only the most advanced systems offer the same functionality. As a POS software reseller, you are already concerned with making sure your customers stay profitable, but in order to do that, 100% uptime is needed. An advanced system that doesn’t rely just on cloud or server alone can allow your clients’ devices to continue to work whether online or off. Your clients are well-versed and knowledgeable in their industry, but likely aren’t technology experts capable of discerning which solutions will best handle their needs. That’s why they turn to their POS software reseller for advice. Sometimes their needs are more complex, and investing in terminals, cash drawers, printers, credit card processors, and the software to run it all can be quite daunting. While you may already be able to identify a combination of different solutions that can handle all of their needs, offering pre-packaged, all-in-one options take the guess work out of piecing together a system for your customers. It also takes away some of the anxiety for customers if they only have to purchase a single solution to address all of their needs. Your customers have an image to keep up with. Any POS software reseller can recognize that messy counters, boxy terminals, and a maze of cables to wade through end up looking unprofessional and sloppy. Business owners are gravitating towards modern, clean lines that convey a high-end, high-tech feel. In today’s technology landscape, devices are getting slimmer, cleaner, and more compact. These design elements don’t just add to the visual appeal; they put an emphasis on ergonomics. A clean counter provides more working space, while a compact wireless device adds mobility. Improve your profits by improving theirs. 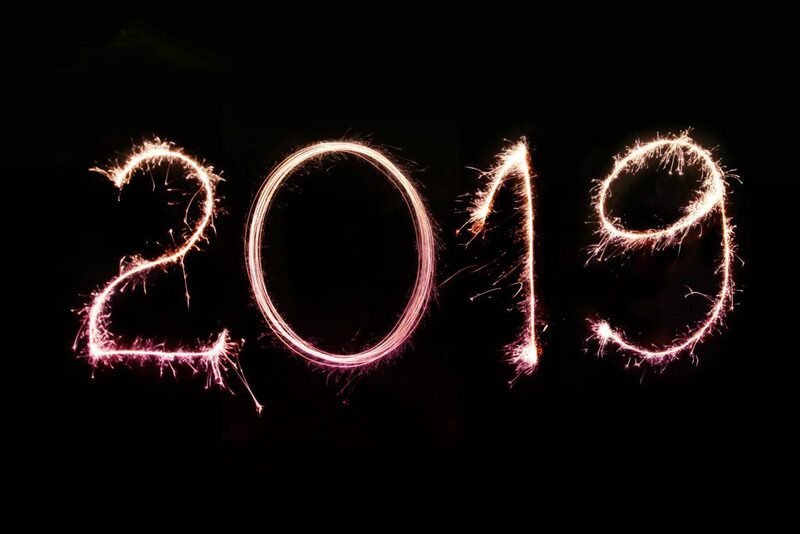 In 2019, what business owners will need most is a POS software reseller who can provide them with technology that allows them to stay ahead of their competition. Outdated, stationary systems that are bulky and prone to downtime will end up hurting business more than helping it. By following these trends, you will be able to meet your customer’s expectations and promote success.